Valentina is from Reggio Emilia, has a degree in Economics and after obtaining a Masters degree in Business Administration at Bocconi University, she developed a strong interest towards the world of technology and innovation. She built her professional skills within worldwide leading IT companies like Intel, Dell computer and Xerox, mainly in the areas of marketing and sales. As a sales professional, throughout her career she has been passionate about building relationships and making customer processes and organization more productive and successful. Following an international working experience in the Netherlands (2005-2007), she managed the generational turnover of her family company before transferring to Rome with her husband and son. 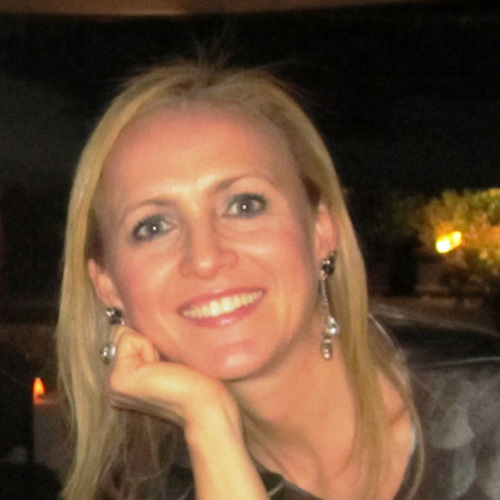 Valentina, former Area Manager of the Key Account Sales team in central Italy for Expert System, is currently Global Account Manager for Global Enterprise in Vodafone. She is also a pro-bono consultant for Orti Alti, a “green economy” sustainability start up in Torino. After a lightning experience as Sponsorship director she was catapulted also into the Vice-Presidency of PWA, followed by her election last year as President, rapidly learning the ropes to forge a highly competent leadership team. As she approaches her second presidential mandate Valentina continues to be the new face of PWA, and personifies new business. Valentina loves reading, opera, and spending time with friends.